HYDROLIFTING INJECTION has many names: DermaShine, skin booster injection, water shine injection, etc... but in the end it all comes down to one thing: hydration, or moisturizing. The injection solution is comprised of hyaluronic acid, a molecule that we all have in our bodies but decreases as we age. One characteristic HA acid is famous for is its ability to contain several times its own capacity in water, or moisture. This is why you'll see a lot of creams or lotions that boast to include HA acid. Topical application is all good, of course; however, the BEST way to retain HA acid is to inject it directly into the skin and keep it there! 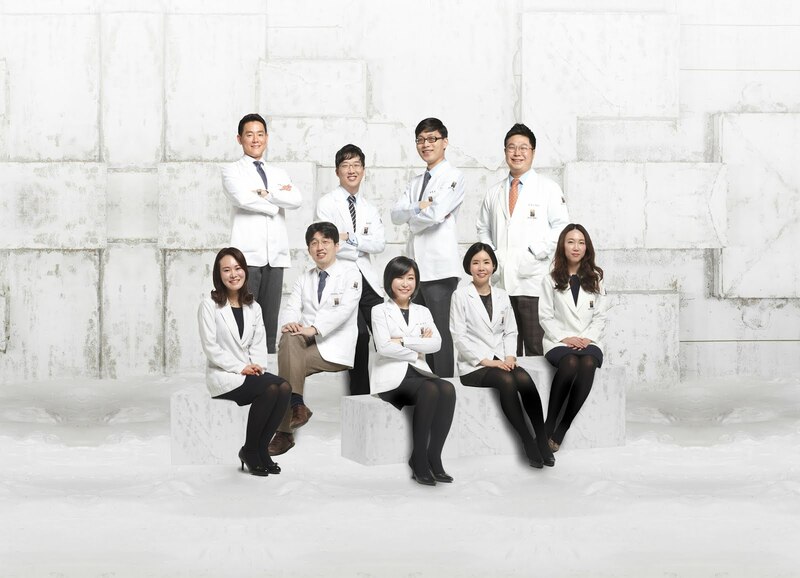 While this is a highly popular treatment in Korea, there is one little problem that you might face especially if you are a foreigner and only plan to visit for a short period of time - the results only last a couple of months. That is why at Renewme Skin Clinic, we've come up with a treatment package that does everything possible to make the results last for as long as possible! Last but not least, you will be provided with a HOME-CARE RENEWME COSMETICS SET which includes sun screen, moisturizer, and ten sheet masks. The products are from our own line and tested by our dermatology specialists; apply this regularly at home to retain moisture, and your skin will last dewy for much longer!